Hire a handyman for an hour or a day. 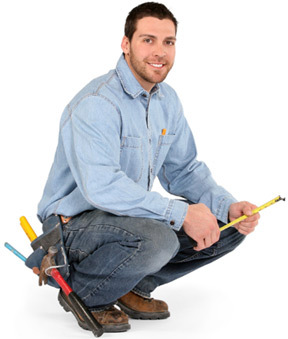 Our handymen are highly skilled and we can supply the right handyman to get the work done rite. We offer handyman hire services for home owners, renters and real estate agents who need home maintenance or repairs we also service the needs for commercial clients. Our work is of a very high standard and we pride ourselves on quality and workmanship. Please see below for a list of services our handymen can help you out with. If you cant see the service you require in the list please give us a call we may still be able to help. If you have many jobs around the home that need attention our handyman service may be just what you need. Just give us a list of the jobs and we will write up a quotation based on the services you require. Or we can send out our handyman on a simple hourly rate. The choice is yours.